I just love the holiday season. From Thanksgiving on through the New Year, it seems to be a constant stream of parties, get-togethers, and entertaining. It’s so much fun to treat the ones we love, and to show off our kitchen skills at the same time! Start by placing your KitchenAid® Ice Cream Maker Attachment into the Freezer of your Side-by-Side Refrigerator. I just love this Freezer! 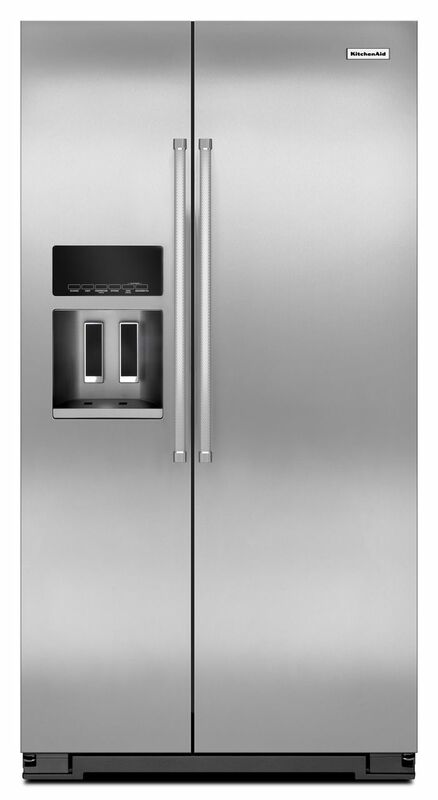 The counter-depth gives the high-end look of a built-in refrigerator, and the professionally-inspired design features Satin Textured Handles and the KitchenAid® Medallion. I like to leave the Ice Cream Maker Attachment in there overnight, so it really has a chance to get nice and cold. Next, place your cranberries, sugar, and water in the 3.0-Quart Saucepan from the KitchenAid® Stainless Steel 10-Piece Set. 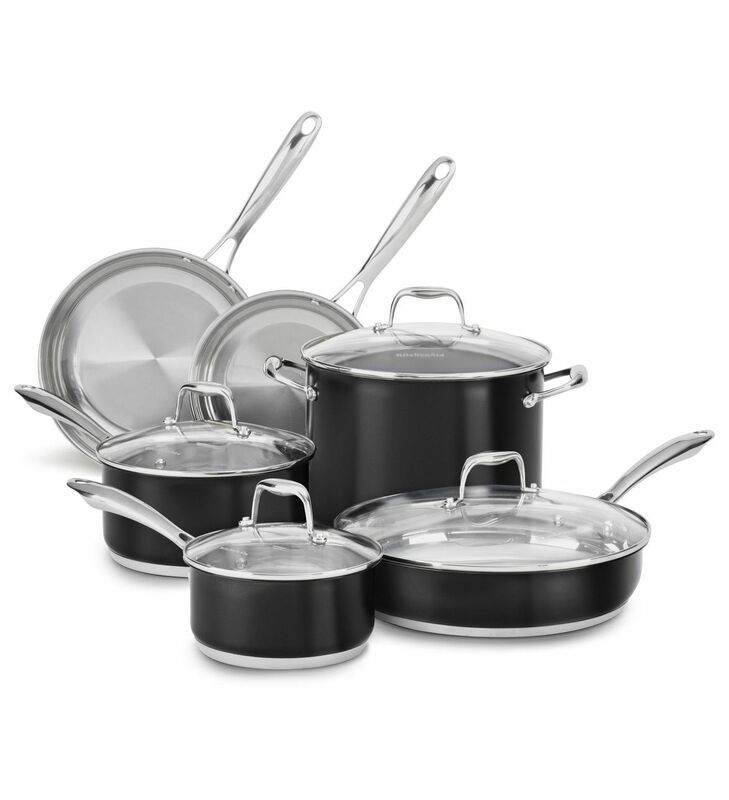 This Saucepan is an excellent multi-use pan for cooking everything from stir fry and risotto to single-pan meals on the cooktop or in the oven. 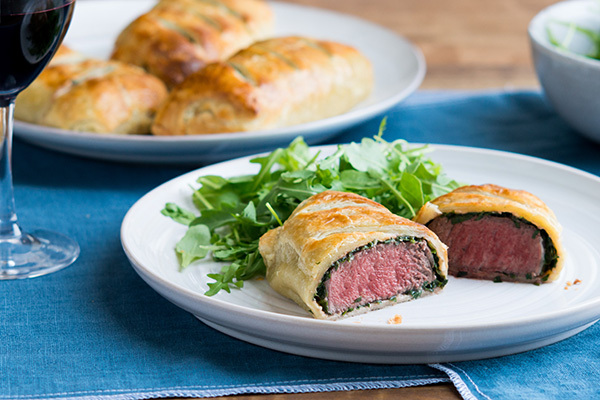 Place the cranberries over medium-low heat on your KitchenAid® Slide-In Range. 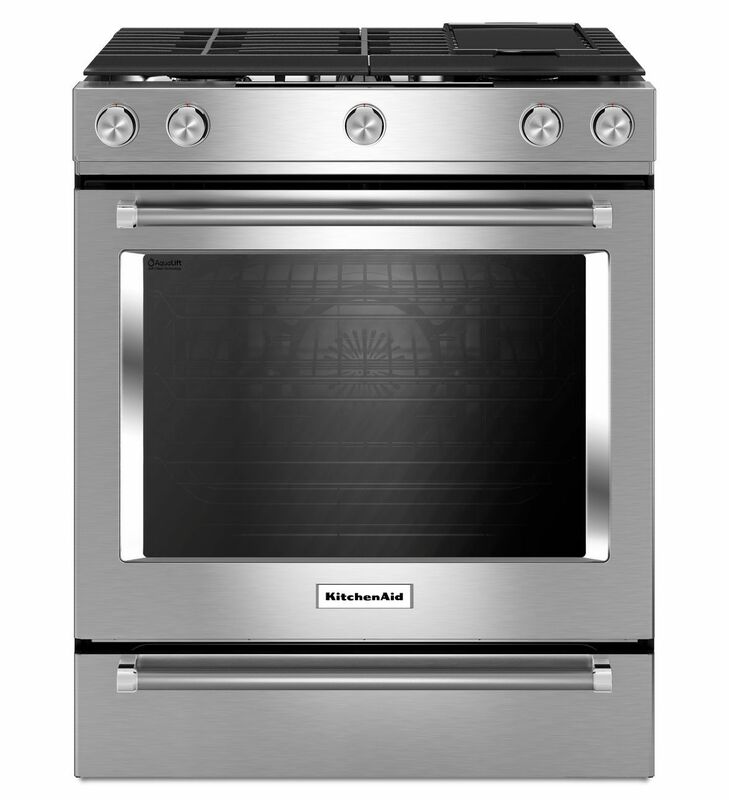 This versatile gas Range provides a Baking Drawer that adds even more options to the oven since it allows you to bake at different temperatures. Cook the fruit for 5 to 10 minutes or until most of the berries have burst. 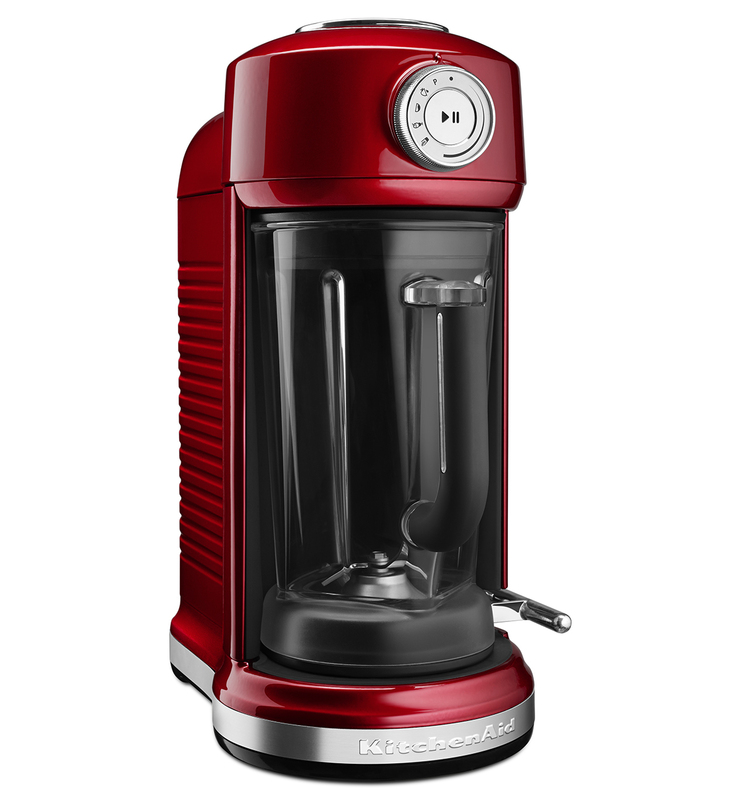 Transfer the mixture to your KitchenAid® Torrent™ Magnetic Drive Blender. This blender has a Magnetic Drive technology that propels the blades for powerful, easy, hands-free blending and the MagnaLock System securely locks the jar in place. Just process on the pre-programmed smoothie cycle until smooth. If you like, you can run the cranberry puree through a fine mesh strainer, but I don’t mind a little bit of texture, so I just transfer it to an airtight container and allow it to chill overnight in my Side-by-Side Refrigerator. Now that everything has had plenty of time to chill, you can churn the sorbet! 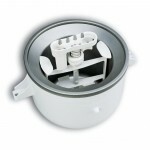 Just place the cooled puree in the Ice Cream Maker Attachment and attach it to your KitchenAid® Stand Mixer. Let it churn on medium speed for 20 to 25 minutes or until it’s the consistency of soft-serve. Then, transfer it to the KitchenAid® Loaf Pan. 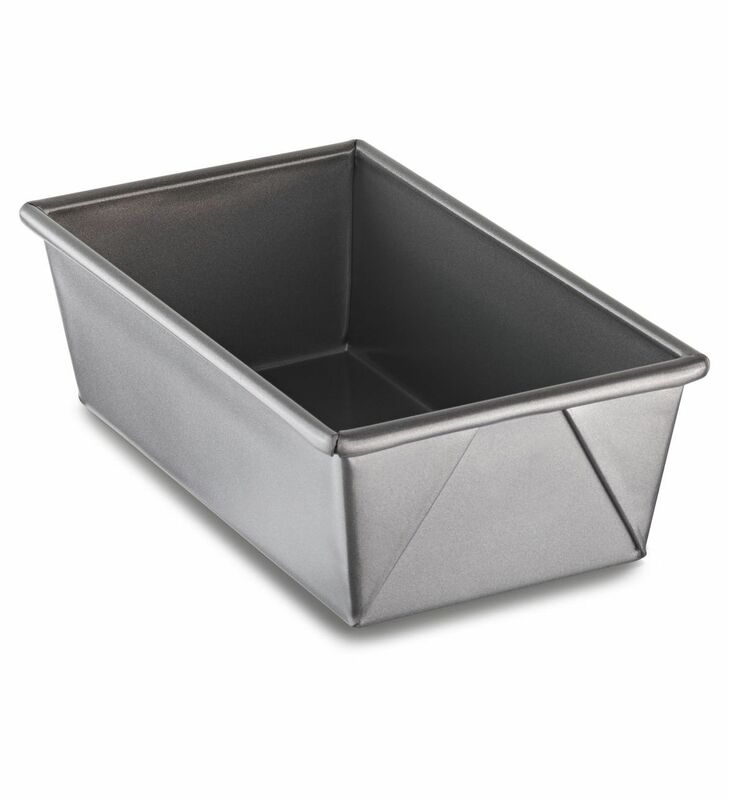 This Loaf Pan is the perfect size for ice cream and sorbet, and it really allows you to get a beautiful round scoop with your ice cream scooper. 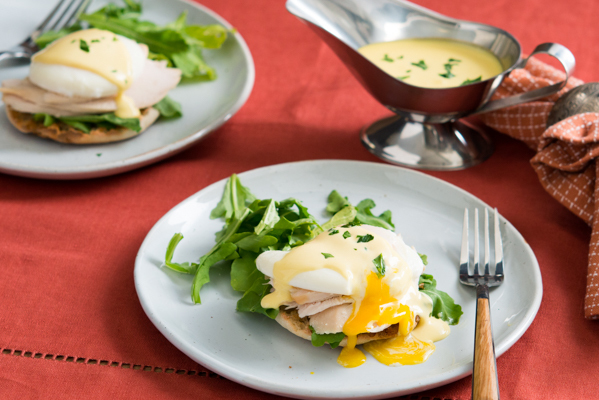 Allow it to freeze overnight in your Side-by-Side Refrigerator. When you’re ready to serve your guests, just place a scoop of the cranberry sorbet in a coupe glass or champagne flute, and top with champagne or sparkling wine. It’s a fun, fancy drink that’s seasonal and festive! 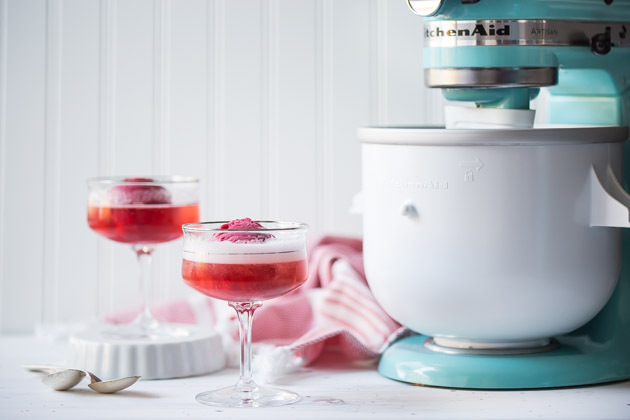 Share your take on these Cranberry Champagne Floats on Instagram using #MadeWithKitchenAid for a chance to be featured. Freeze your KitchenAid® Ice Cream Maker Attachment overnight in the Freezer of your Side-by-Side Refrigerator. Place the cranberries, sugar, and water in your 3.0-Quart Saucepan from your KitchenAid® Stainless Steel 10-Piece Set. Cook over medium-low heat on a KitchenAid® Slide-In Range for 5 to 10 minutes or until most of the berries have burst. Transfer the mixture to a KitchenAid® Torrent™ Magnetic Drive Blender and process on the smoothie setting. 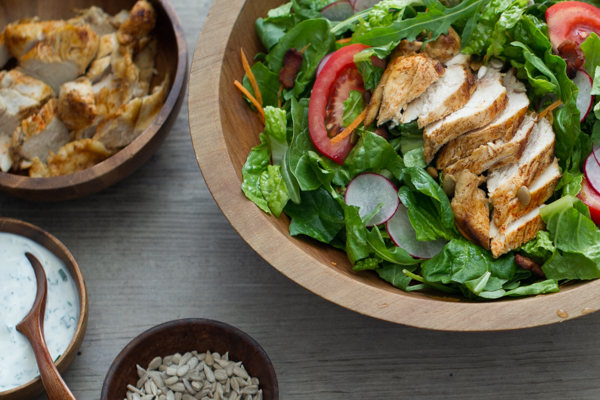 Chill overnight in your Side-by-Side Refrigerator. 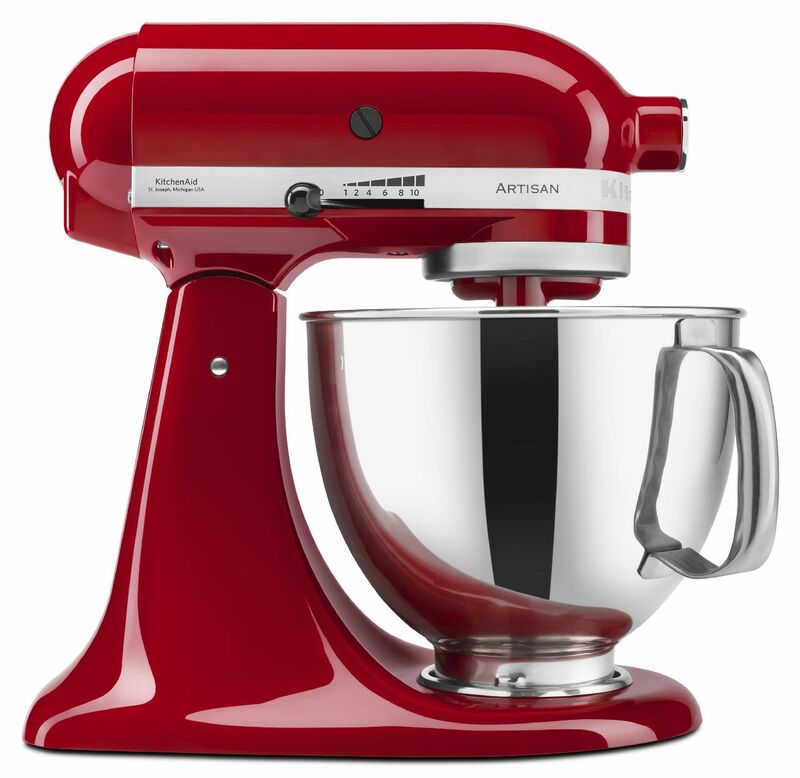 Attach your Ice Cream Maker Attachment to your KitchenAid® Stand Mixer and process the cranberry mixture for about 20 to 25 minutes or until it’s the consistency of soft-serve. Transfer the sorbet to your KitchenAid® Loaf Pan and freeze in your Side-by-Side Refrigerator overnight or until hard. To serve: place a scoop of the cranberry sorbet in a coupe glass or champagne flute. Top with champagne or sparkling wine.